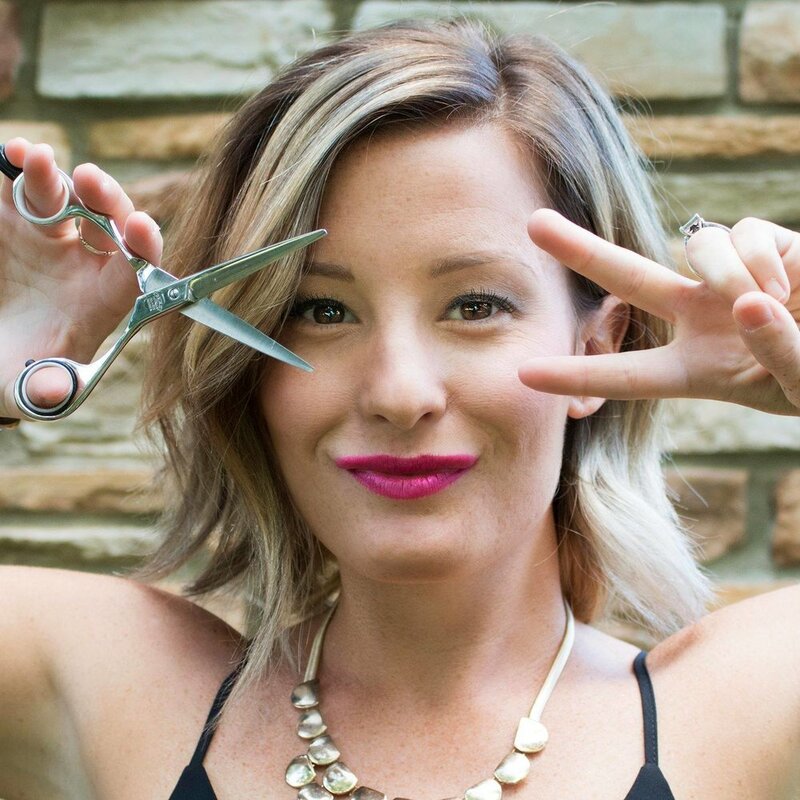 Kelsey, the owner of Studio K, exudes love for what she does. And you can tell. She repeatedly delights her clients by staying on top of the latest trends, and is constantly moving her business forward with new technology, which is how she discovered GlossGenius. She also favors personal interaction with her clients. She knows their needs. It's no surprise then, that she knew that sending each of her clients personal text messages was the ideal way to reach them. But Kelsey was smart, she didn't waste any time trying to send all of those texts on her own. Instead, she used a new technology that let her send all the texts in minutes, in a highly personalized way. Kelsey sent a mass text message to her clients through GlossGenius's GlossUp feature. GlossUp is a text-message marketing feature which can deliver individual messages to a curated list of clients, and GlossGenius is the only appointment booking platform that offers it. This feature provided a strong channel for Kelsey to create personal interactions with each of her clients. Just a few minutes after sending out her texts, Kelsey saw just how powerful reaching clients en masse through a text message system was. Kelsey got 15 bookings within an hour of sending out the texts. For her services and price point, that was well over $1500. And beyond the earnings she was able to pull in just a few minutes, she was able to connect with clients in a way that wouldn't have been possible through texting on her phone, since the GlossGenius texting feature let her harness info on her clients that's otherwise locked inside her head. Most importantly, Kelsey was able to do it all in one sweep. Kelsey's ability to use mass texts to drive her business proves she's a true #boss. Click here for a free trial of this powerful feature. SMS is a powerful way to reach clients and instantly create a positive interaction: 97% of all texts are opened, and 90% are read within 3 minutes. 45% of texts are responded to - that means that half of the people who see your texts will respond in some way. Combine these stats with the way that GlossGenius helps you target clients intelligently and easily (without even thinking about it), and you'll see why this GlossGenius feature is guaranteed to bring in more revenue! OKAY SO HOW CAN I DO THIS? Kelsey is just one example of many beauty professionals using GlossGenius's marketing features to grow their businesses. It's simple: we guarantee real results, or your money back. Interested in using the most affordable, all-in-one appointment booking, payments and marketing platform that can help you manage and grow your beauty business? Click here for a FREE TRIAL. If you're interested in learning from Kelsey and other successful text message campaigns on how they did it, click here for an extended read. Kelsey's massive booking success can be attributed both to her amazing talent as a stylist and her willingness to try out new beauty industry technology. We're so excited to see where she goes in the future! Want to try out the text message marketing feature that Kelsey used? GET A FREE TRIAL OF GlossGenius.